We had just successfully hung a pumpkin in the front yard tree when my neighbor pulled up. "Oh, you, have a tree climber!" she said brightly. I had a split second to decide whether to risk her deciding that we were crazy, or to open my mouth and remove all doubt. How did we come to be repeatedly hanging a pumpkin from our front yard tree on a weekend afternoon? We weren't decorating, although, we may try that look for our yard next year. We were doing an engineering project that my second grader was extremely excited about, testing for which material would be able to hold a swinging pumpkin. I looked it up and this project falls under NGSS standard 2-PS-1-2: Analyze data obtained from testing different materials to determine which materials have the properties that are best suited for an intended purposes. 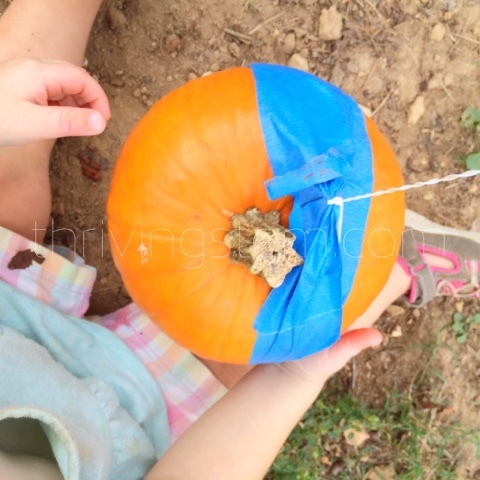 Do you have some second graders who might think that it's fun to hang a swinging pumpkin? If you have second graders, I'm willing to guess you do! Pumpkin. We used a pie pumpkin, and I would recommend using a pie pumpkin versus a larger jack-o-lantern pumpkin. The smaller pumpkin size will be more manageable for a second graders to work with independently. A structure to hang the pumpkin from. We used a tree. 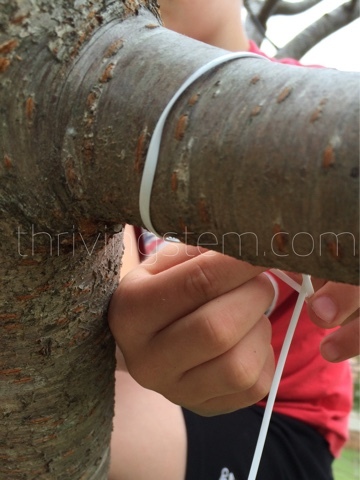 If you are going to let children climb trees with string, you need to keep a very close eye on them as they could accidentally strangle themselves. I would recommend using a railing or play structure or that is low enough for the children to reach from the ground if you want to try this with a group. Whatever other materials your engineers would like to try. My second grader thought this was fun, partially because it was all his idea. It actually took me about ten minutes to understand what he was proposing we do with the pumpkin. Once we started he was totally in charge. I took on the role of safety officer, and secondary assistant. His sister became the primary assistant. 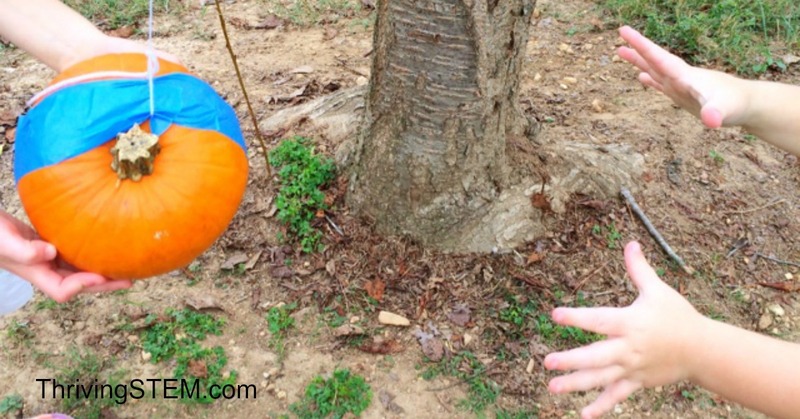 Which material is best for hanging a swinging pumpkin? 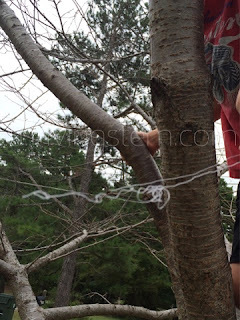 He started by attaching the string to the tree. 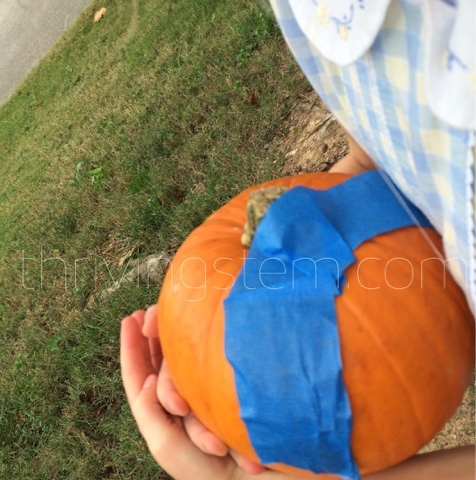 He then used the painters tape to attach the string to the pumpkin. The first material we tried broke as soon as the pumpkin's weight was released by the main assistant. 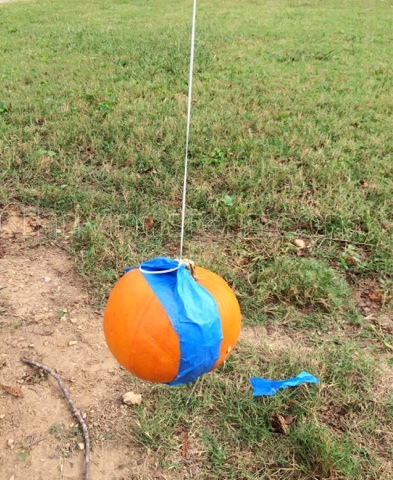 The second material withstood the pumpkin's weight, and the system made a great swinging toy. However, it was not able to stand up to the force involved in using the string as a pulley. Our final material proved to be the strongest. 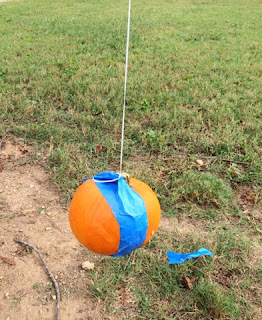 Not only could the material be used to hang the pumpkin, but the entire system was capable of functioning like a pulley. My head engineer declared it the best choice for hanging pumpkins. His little sister declared it her new favorite toy, a pumpkin pendulum in the front yard. Harmonic motion is wonderful phenomenon toddlers can enjoy, and most adults struggle to satisfactorily explain. 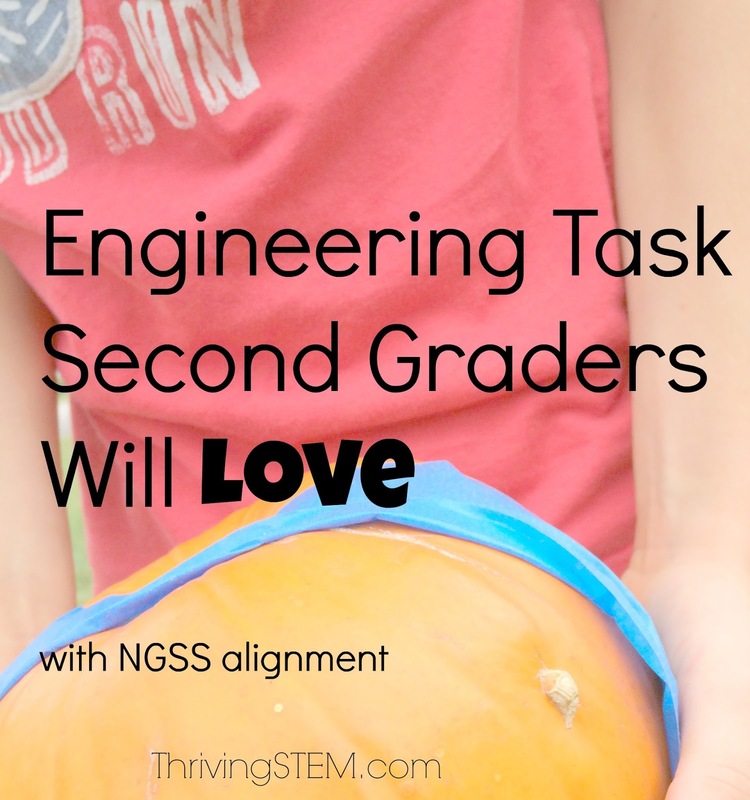 This project would make a great afternoon science activity for teams of second graders. I think a team of three would be ideal. Have some materials ready, and consider inviting them to bring a material from home. You can expect it to take about an hour outside. Don't give directions. The science skills are built in the testing, failure, and authentic success. 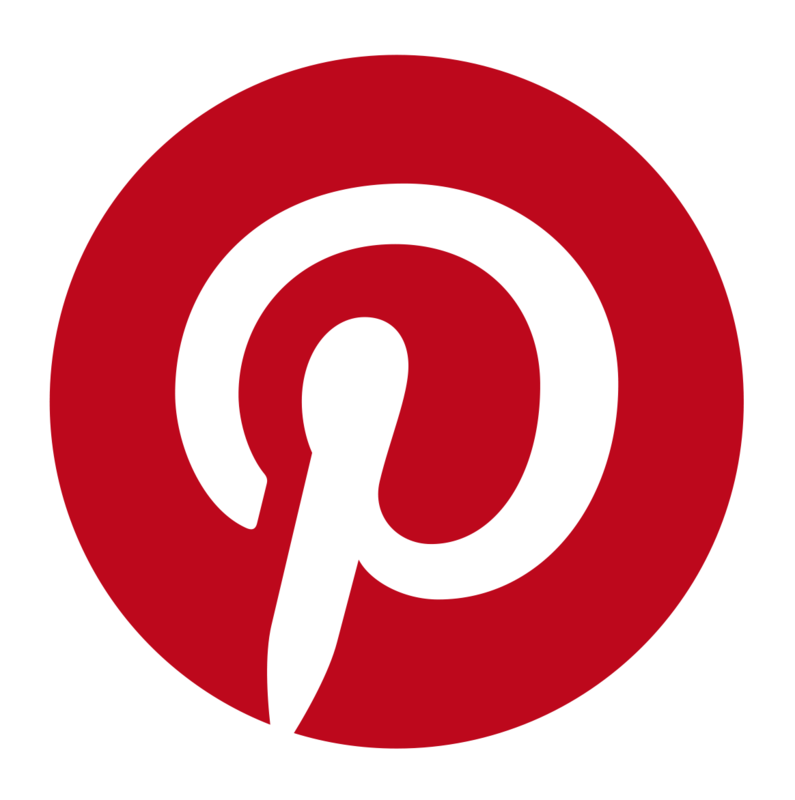 Help develop the supply list, then set them loose to figure it out! Remember, that you can always have your engineers write a report on their findings when you finish. You could even have them write a set of directions on the best way to accomplish the task. If your second graders are anything like mine, they will have plenty to say. He was eager to tell his dad all about it when he got home. As for my neighbor, she happens to be a former teacher, and was extremely enthusiastic about our endeavor. I should have known she would be. The new neighbors down the street though, they looked a little worried. 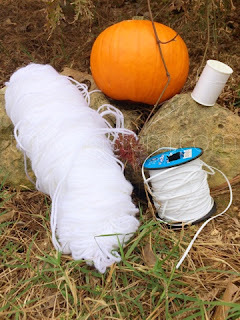 I am working with the KBN Second Grade Blog team to bring you a set of great pumpkin themed lessons for your second graders. Check out what my team mates are offering! 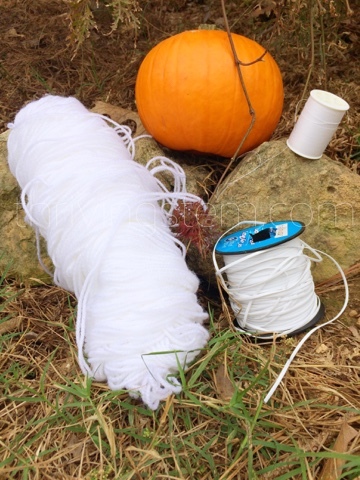 Look for our Kindergarten Pumpkins Science Experiment coming later this month! In the mean time, you may be interested in one of our Playful Science Units. Hear the Wind: A Playful Unit about Sound for K-2nd. I'm glad we're not the only ones that get strange looks when doing activities and experiments. This looks fabulous and a great way to investigate strength of materials. Thanks! He really enjoyed thinking through it. Glad to hear we aren't alone. I guess it's a small price to pay for kids who are excited to learn:). Oh, what a challenge! How fun! What a great STEM idea! My daughter loves challenges like this! Thanks! He came up with the basic idea himself, and really enjoyed it. Since this was his idea, I am going to fully agree with you, and pass the compliment on. Thanks! Sounds just like how the engineers I work with start a project. The head engineer asks for a report about which tools and materials work best. Sometimes the experiments get strange looks from the rest of the office too -- especially when testing involves HVAC or WiFi in odd places. Thanks for that comment Ranae! 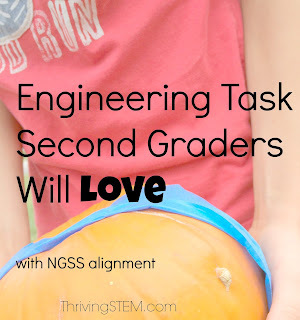 One of the reasons I like to follow the NGSS is because it was developed specifically to help educators do a better job of introducing students to real world skills. It sounds like we were on the right track, and he thought it was all for fun!